Troop693 Parents are encouraged to attend our Parent Orientation as well as monthly adult training. 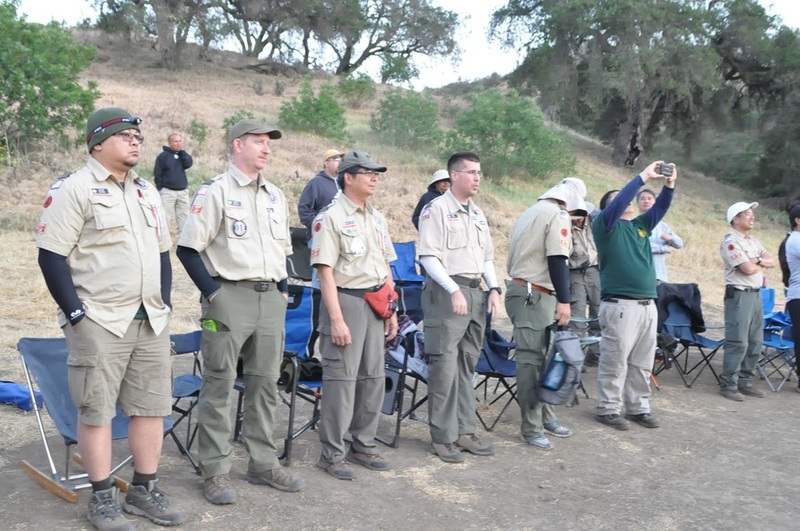 Parent involvement is crucial to a Successful Scouting Program, and Boy Scout fundraising is an important part of sustaining any troop. ​ Fundraising is often a must to avoid higher costs associated with membership. Higher costs often drive away boys within the community that would benefit from membership in scouting programs.